Hi. Hola. Hallo. Ciao. Namaste. Ni hao. Welcome to Travel Alphas! 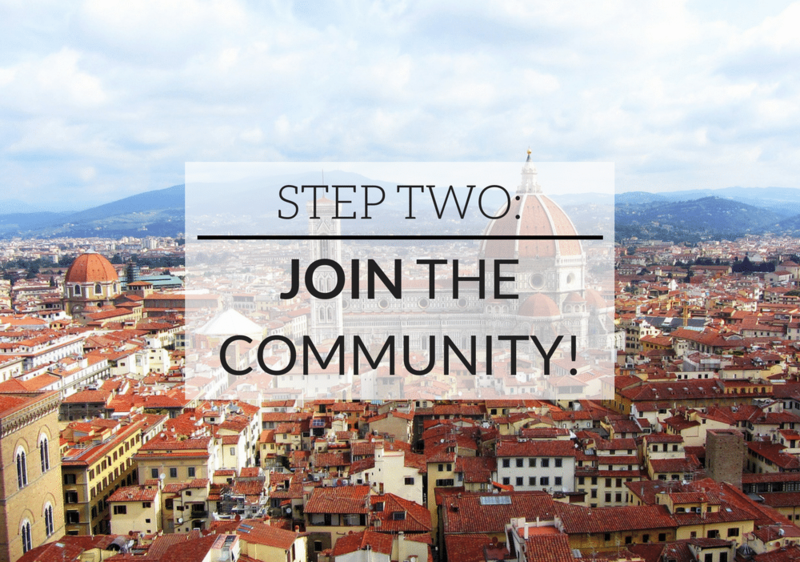 I’m honored to have you as part of my community of food-obsessed, adventure-loving travelers! 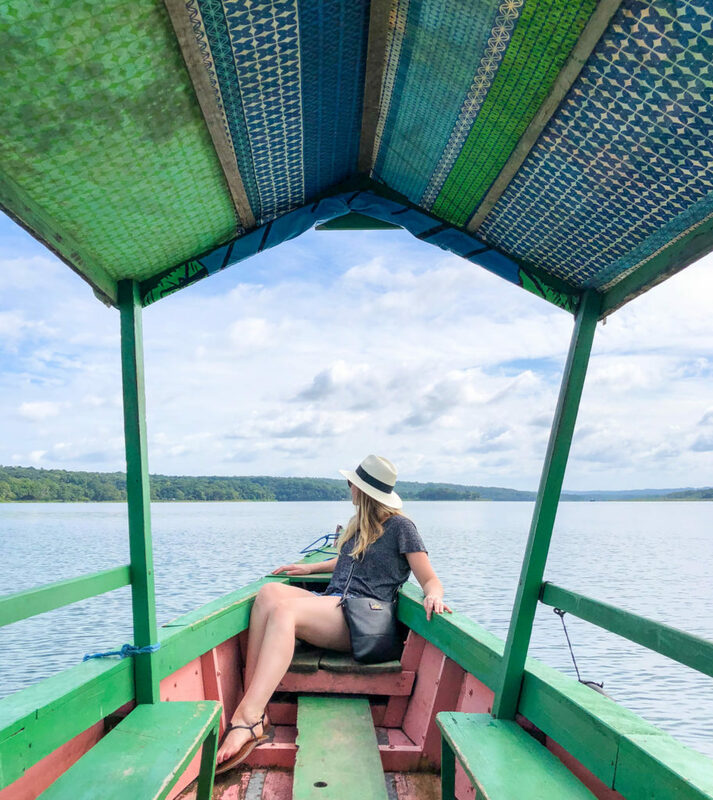 I know that so many people struggle with balancing adventurous lives with their limited budgets and time, which is why it’s my passion to help you travel more, and do more of the things that make you happy, every single day. I believe in making every day an adventure, whether you’re abroad or at home. 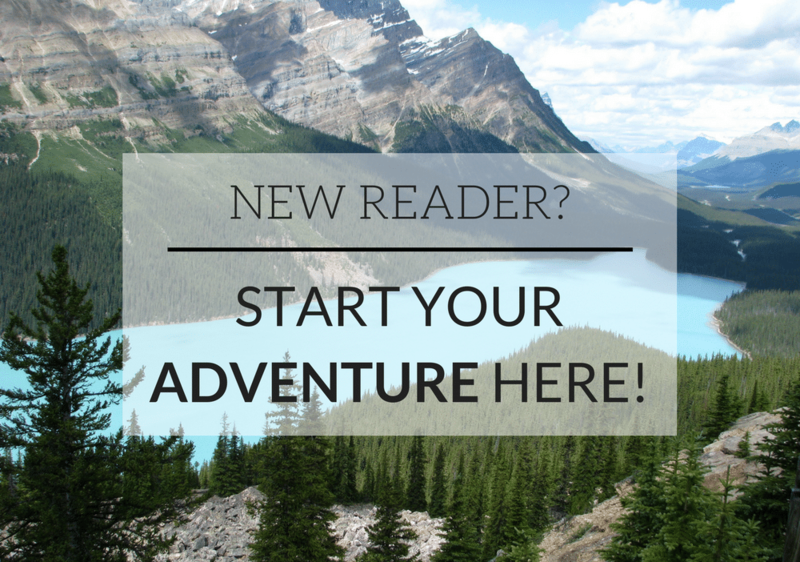 Since creating Travel Alphas in 2014, I’ve published countless destination guides, travel tips, delicious recipes, foodie guides, and lifestyle posts to inspire you to live more adventurously. If it’s your first time here, all of this information can be overwhelming! So I created this page to introduce you to myself, this blog, and some of my best resources. Nice to meet you. I’m Maddy. Adventurer. Eater. Life-long learner. World traveler. Californian. If you’re wondering about the creator of Travel Alphas (or if you’re looking for a new like-minded, travel-obsessed friend), then head over to the About Page to read about me. Then, feel free to drop me a line and introduce yourself! Tell me where you’re from, why you love to travel, and whatever else you feel like sharing. I love hearing from readers and making new friends! Click here to visit the About page! Before you dive into this site, I’d like to invite you to join the community of food-obsessed, adventure-loving travelers. As a part of the community, I’ll send you a weekly newsletter full of exclusive content you can’t find on this website. These newsletters are packed with tons of tips, tricks, and inspiration to live more adventurously, abroad and at home. Specifically, you can expect exciting updates on my wanderings, my best travel stories and wisdom, my newest travel, lifestyle, and foodie guides, delicious recipes, the best life-simplifying travel gadgets, and so much more. You’re free to unsubscribe at any time, but I promise you won’t be disappointed! If you’re an avid Instagrammer, then make sure to connect with me at @travelalphas. When I’m traveling, Instagram is the first platform I update with photos, videos, and stories, so make sure to follow along! I’m also always pinning what inspires me. If you love great travel and food visuals as much as I do, then make sure to follow on Pinterest here. Here at Travel Alphas, it’s my mission to share content that helps and inspires you to travel and more live your most adventurous life daily. Since it’s your first time here, I thought I’d round up some of my best travel, food, and lifestyle articles to help you along on your journey! Before you set off exploring the blog, I want to thank you for being here. I love nothing more than sharing my love of travel, food, and adventure with other people around the world, and I can’t wait to get to know you better. If you’ve read this entire page, as well as the About Page, and you think we have similar likes, travel styles, and goals, then I’d love it if you’d join the community! I promise to deliver inspiring, helpful content to your inbox every Wednesday, so that you can live a more adventurous life, every single day. Please complete the form below to subscribe to our newsletter. As a bonus, I’ll send you a free copy of my eBook, 35 Strategies to Build Up Your Travel Fund!